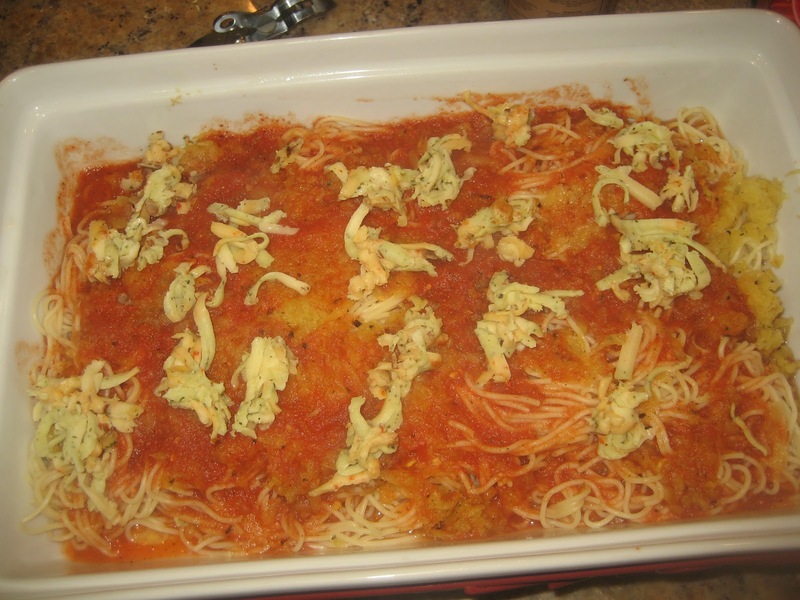 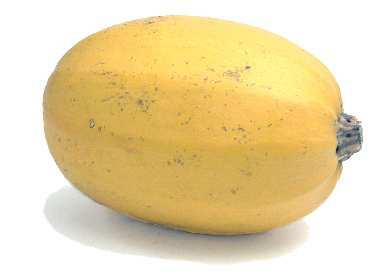 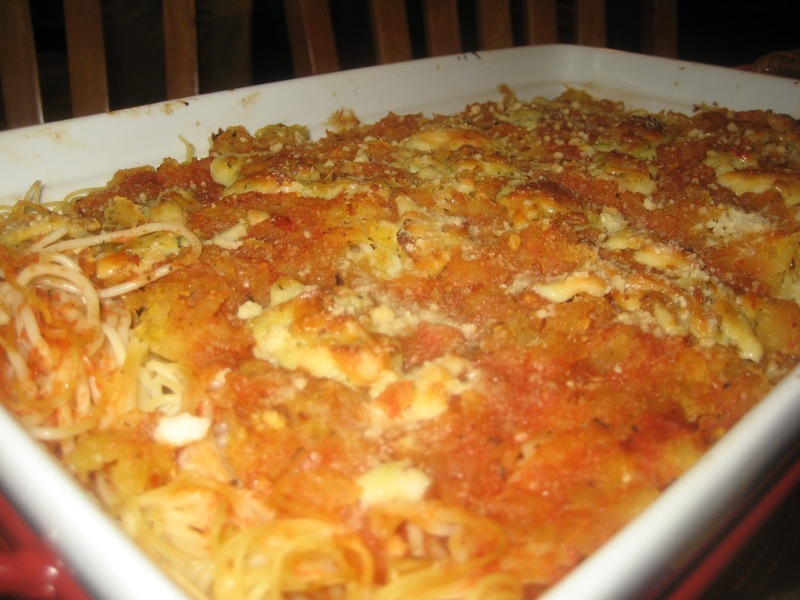 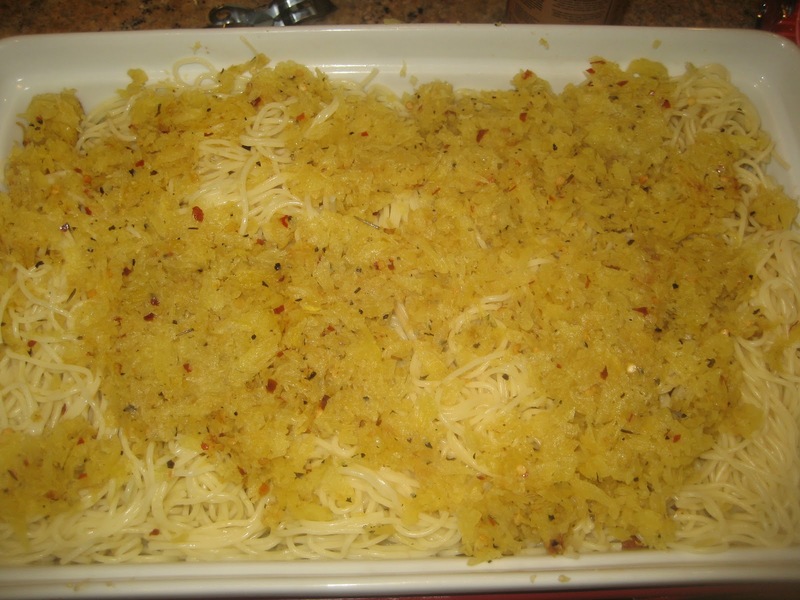 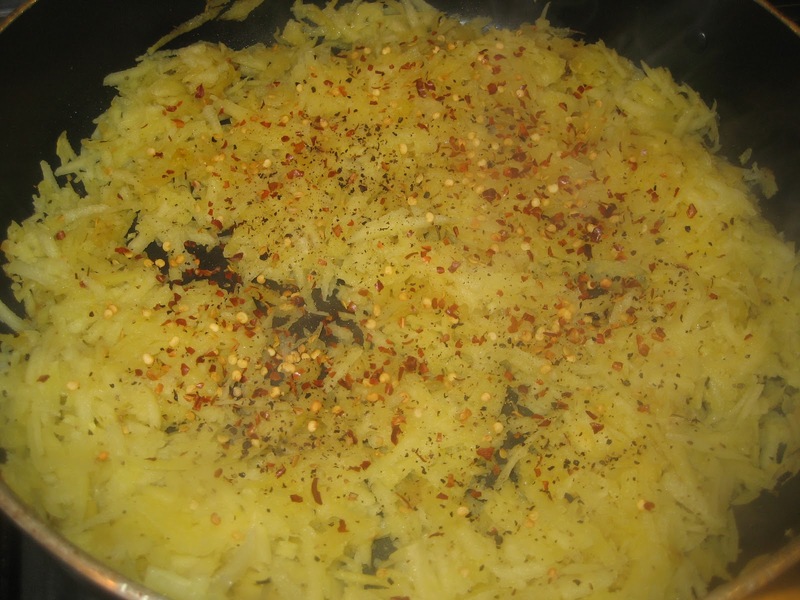 For those who want to know what a spaghetti squash looks like, see the picture below. 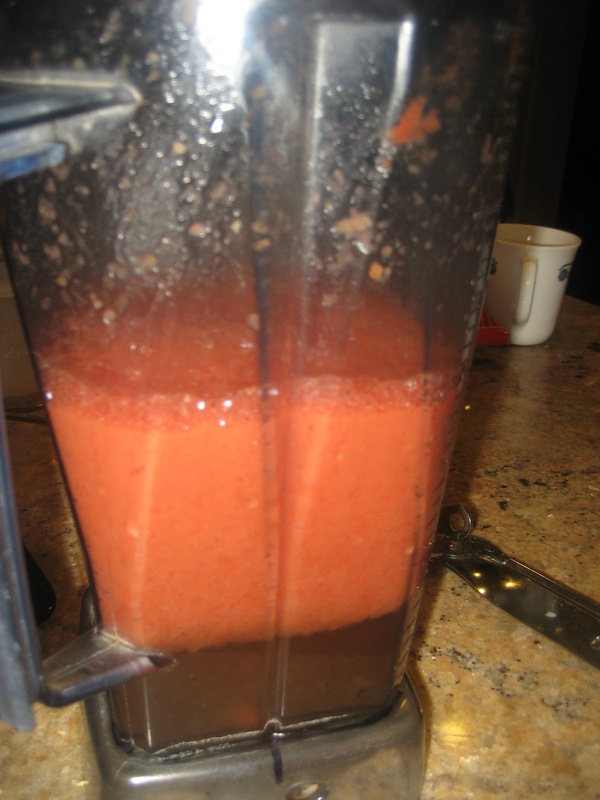 It’s inside is shallow and seedy. 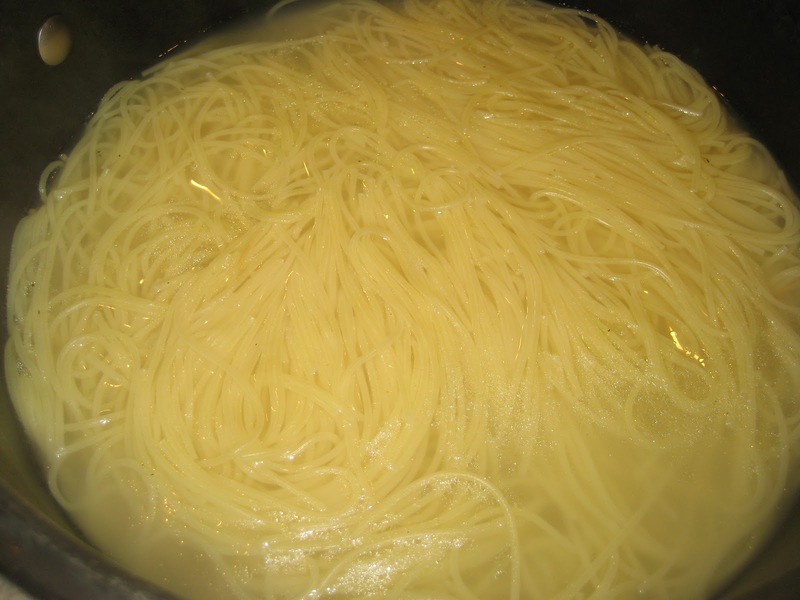 In a 5 quart pot, fill half way up with water and boil. 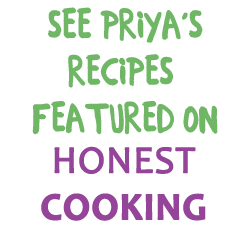 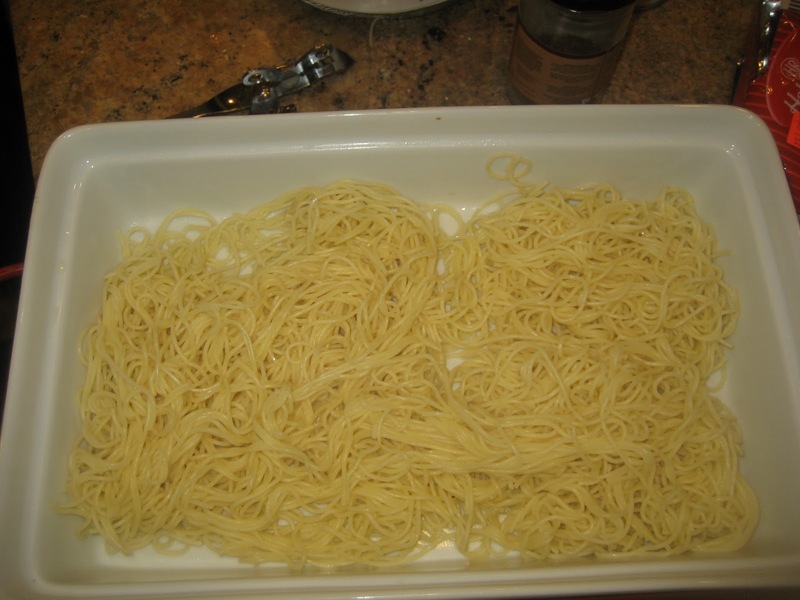 Add a drop of olive oil and a pinch of salt and add the angel hair pasta and let cook covered – it should be al dente in about 5 minutes on high heat. 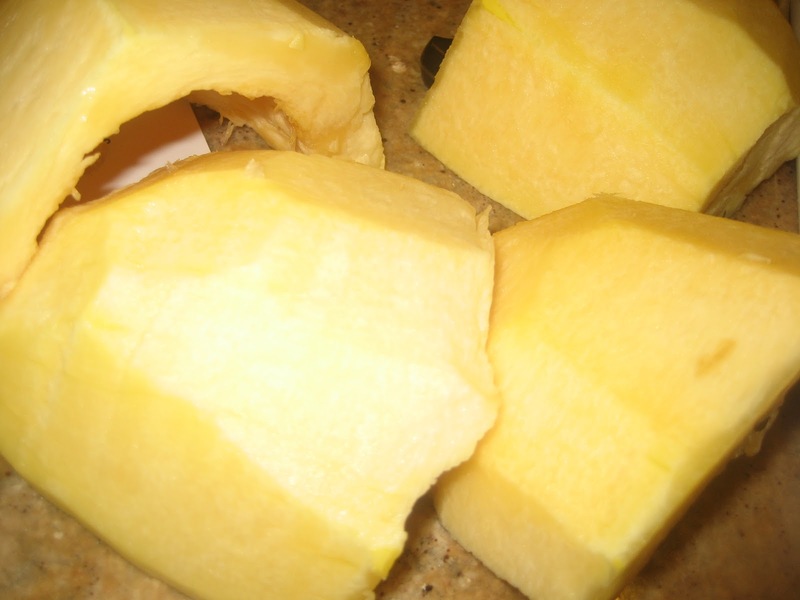 In the meantime, peel and deseed squash. 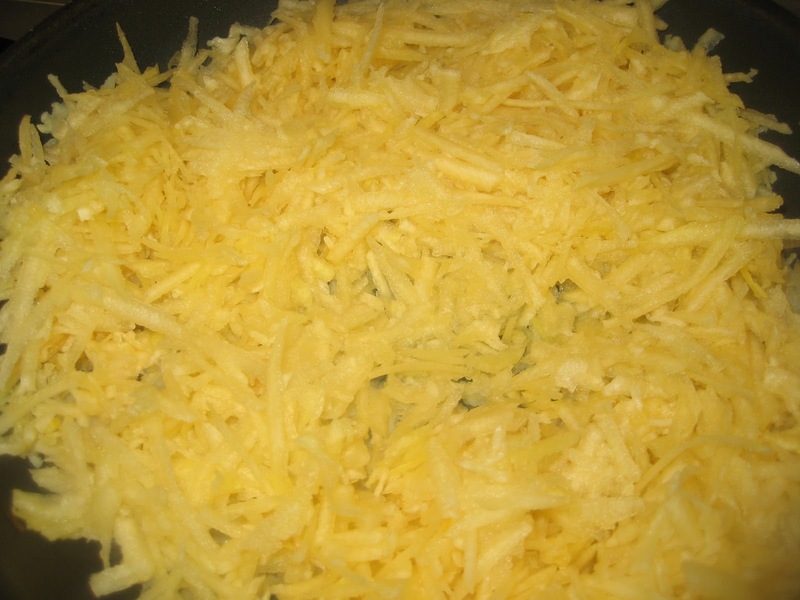 Then cut into 4 strips and grate with the bigger teeth of the grater. 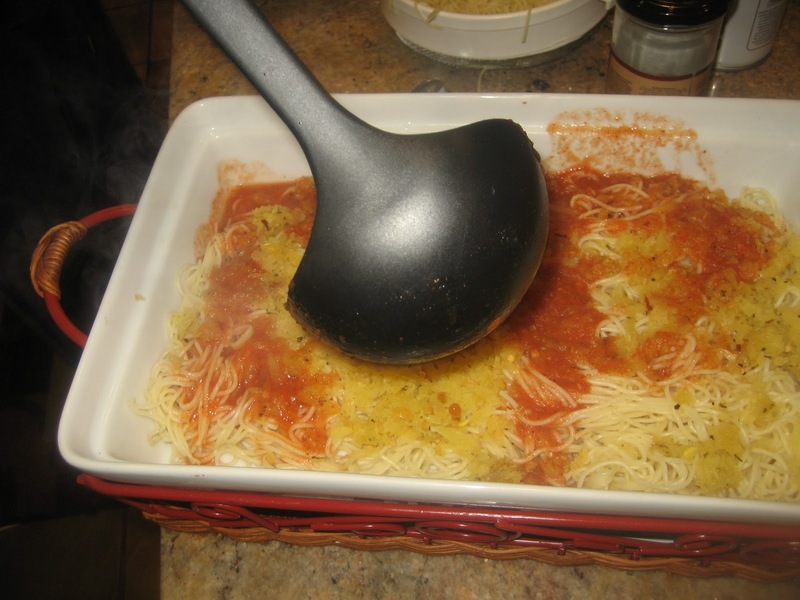 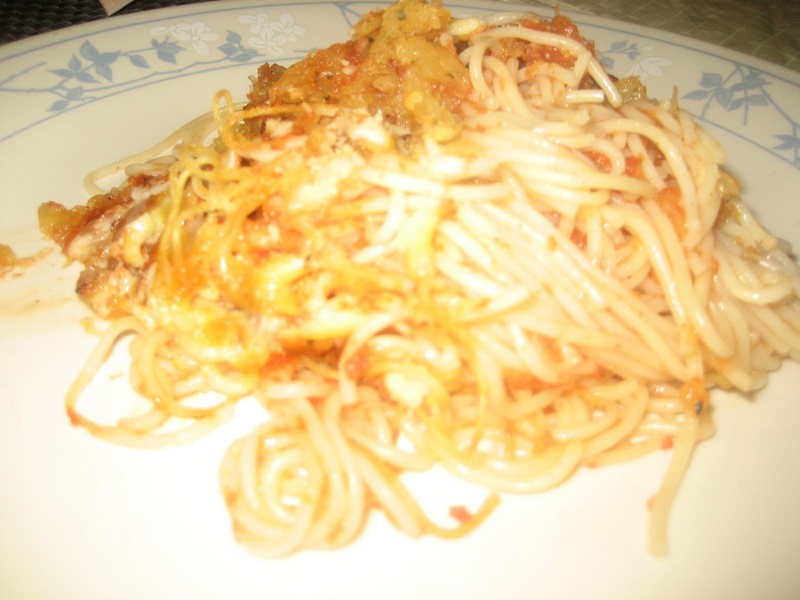 In the now empty pasta pot, pour the pureed tomato sauce and let it cook well – add salt to taste.